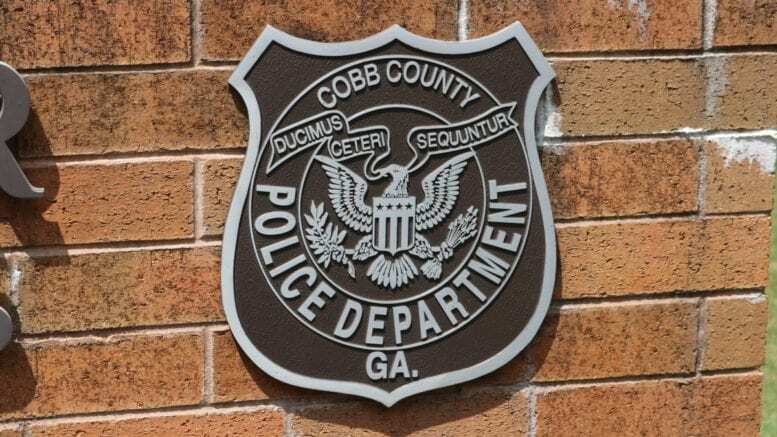 According to a report from Officer Sarah O’Hara, the Cobb County Police Department’s Selective Traffic Enforcement Program (STEP) Unit is investigating a fatal collision that occurred on I-75 northbound, north of Barrett Parkway on Sunday, July 29 at about 2:58 p.m. The collision resulted in a multi-car pileup. The STEP Unit’s investigators reported that a blue 1999 Dodge Durango driven by Frank, Gammon, 55, of Cape Canaveral, Florida, was traveling northbound when Gammon failed to notice that traffic was stopped in front of him. His vehicle struck a silver 2015 Toyota Tundra. That collision began a chain reaction that involved three other vehicles. Following its collision with the Durango, the Tundra was forced into a white 2007 Honda CRV. The CRV rammed into a gray 2015 Toyota Corolla that then struck a white 2013 Ford Escape. Gammon was transported to WellStar Kennestone Hospital where he was pronounced dead. The Tundra had four occupants, all from Dalton, Georgia: Carmen Moran, 29, who was the driver, Esteban Garcia Quinonez, 54, Andres Moran-Orozco, 33, and an 8-year-old. They were transported to Cartersville Medical Center with minor injuries. The other drivers involved in the chain reaction crash were uninjured. 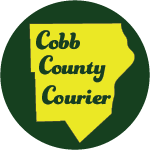 Be the first to comment on "Fatal collision on I-75 in Cobb near Barrett Parkway under investigation"